Download the required WordPress version. You can check which release is required on the template preview page in the requirements list. Make sure you download the correct version. You can download the WordPress platform on the official WordPress.org website: WordPress versions archive. Once the platform is downloaded, you’ll need to unpack the files. You can use any file archiver that supports ZIP format to unpack the ZIP file. 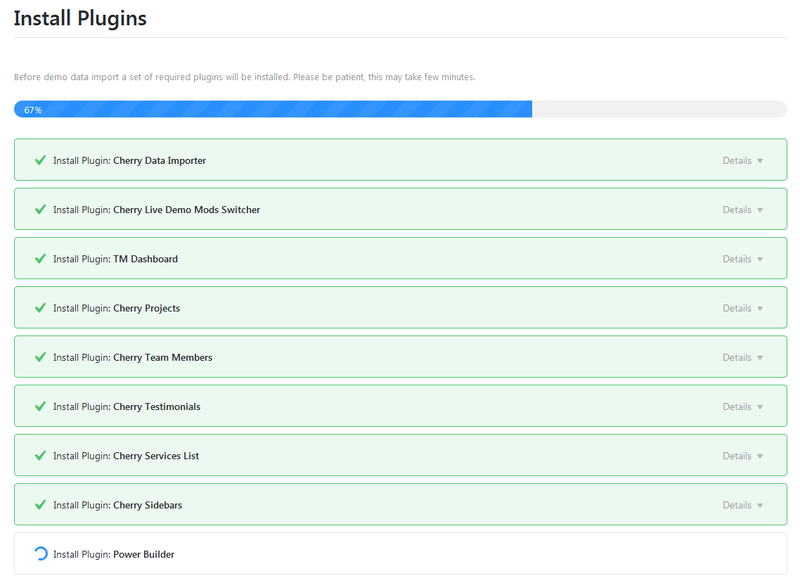 Once the WordPress platform files and folders are unpacked, you need to upload them to the hosting server. Upload the files and folders to the server into the PUBLIC_HTML or WWW directory. If you can’t find the PUBLIC_HTML or WWW directory on your hosting server, contact your hosting provider and find out where you should upload the website files to. Next, you need to create a database for the WordPress platform. 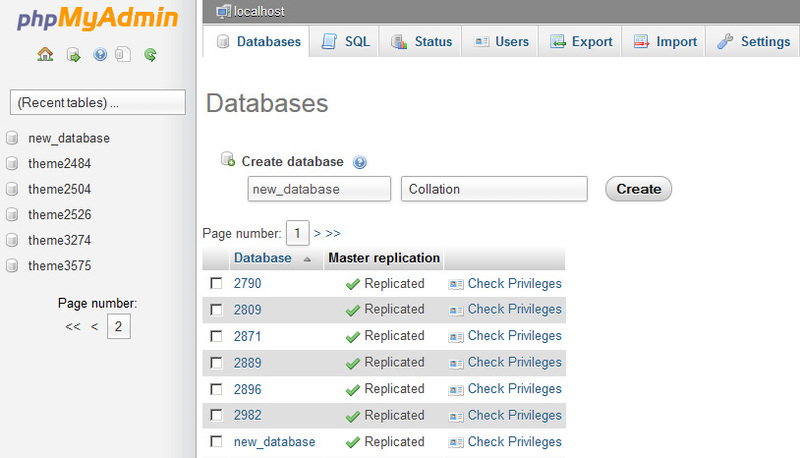 Click the Database button at the top navigation menu to see the list of databases. Enter database name in the Create new database field. You will see the new database in the list now. Click on its name to access it. If you face any difficulties while creating the database, contact your hosting provider for tech support. 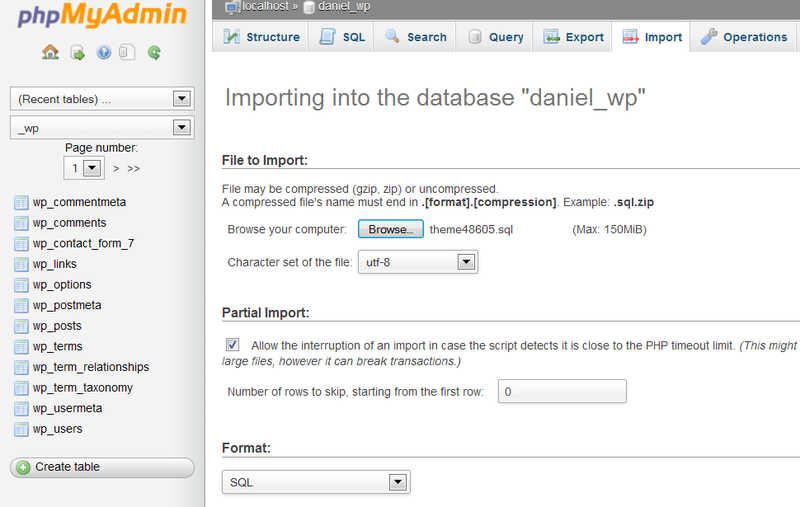 Creating MySQL Database with GoDaddy. Enter the WordPress directory path into the browser address bar and click Enter. WordPress installation will begin. WordPress installation screen will inform you that the configuration file is missing. Click Create Configuration File to create it. Please note that the prefix of WordPress database tables should be wp_. You need to enter the WordPress database connection details here. After theme activation you will get a notice which offers you to install TM Wizard plugin. 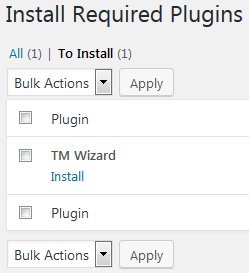 To continue plugins and demo contents installation with TM Wizard plugin just hit Begin installing plugin link. You will be transfered to the page where you can select the needed plugins. After installation and activation TM Wizard plugin you will get a notice which offers you to continue the plugins and demo contents installation with TM Wizard plugin. 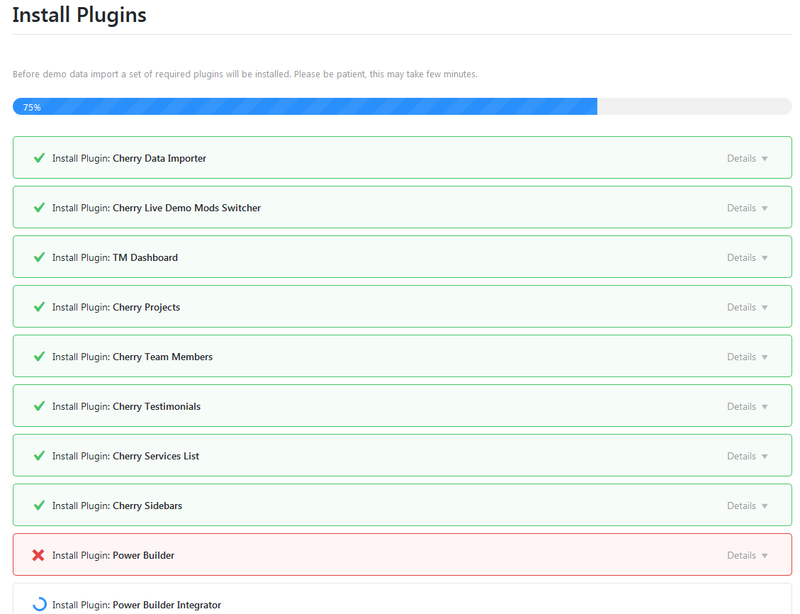 Then click on START INSTALL on the top of the page to start installation of the recommended plugins. On this step TM Wizard plugin regenerates thumbnails for all imported images. This process may take some minutes. Import is finished. 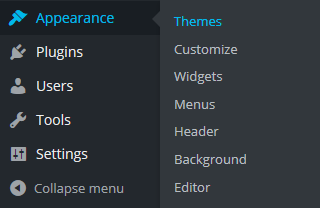 TM Wizard plugin offers you to select options VIEW YOUR SITE or CUSTOMIZE YOUR THEME. Go to Settings > Permalinks .